group's materials and seven of their original short scripts. Yolanda Broyles-GonzÃ¡lez is professor of Mexican-American and Raza Studies at the University of Arizona. She is the editor of Re-Emerging Native Women of the Americas: A Native Chicana Latina Women's Studies Reader and author of El Teatro Campesino: Theater in the Chicano Movement and Lydia Mendoza's Life in Music: Norte-o Tejano Legacies. 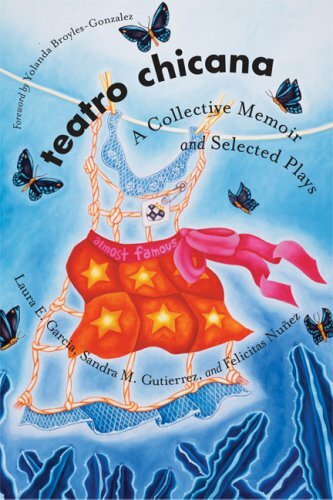 FELICITAS NUï¿½EZ was a co-founder of the Teatro de las Chicanas and continues to be a driving force behind the organization. She lives in Bermuda Dunes, California.